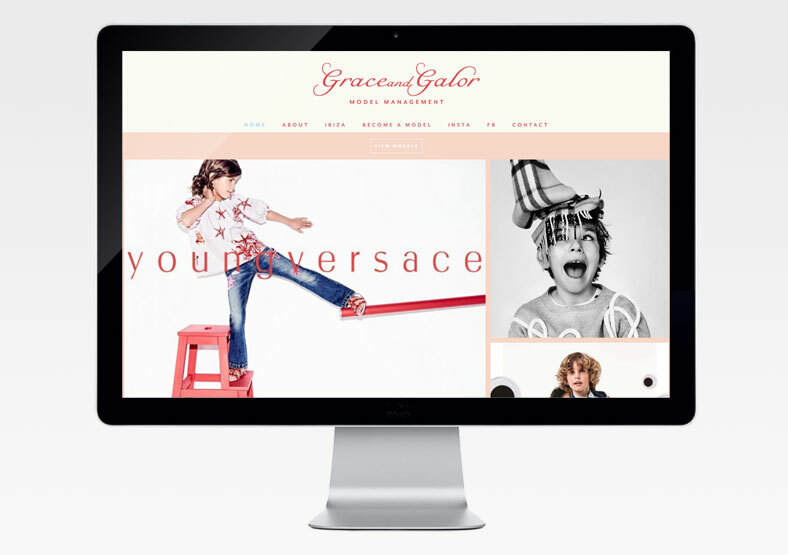 Grace and Galor is a boutique child modelling agency based in London and Ibiza. It has been one of the top agencies in this sector since its launch in 2008. 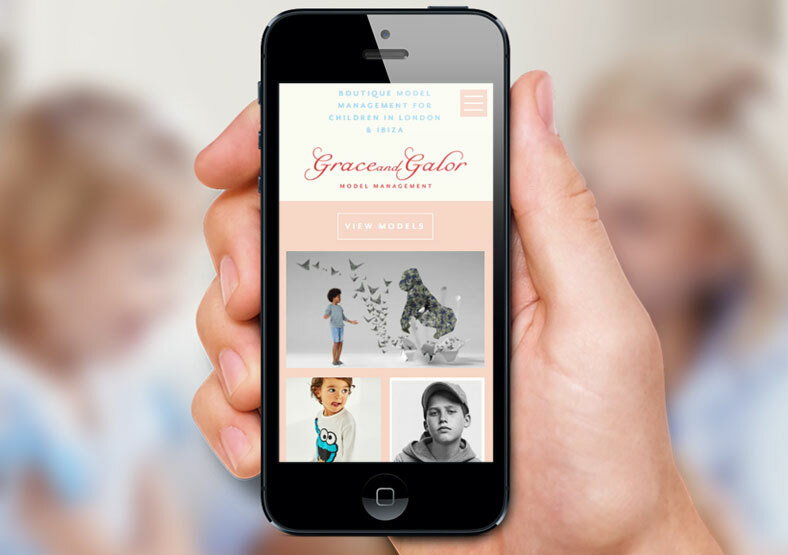 Working alongside Oro Design, Public built a new website for Grace and Galor using Oro's beautiful butterfly design. 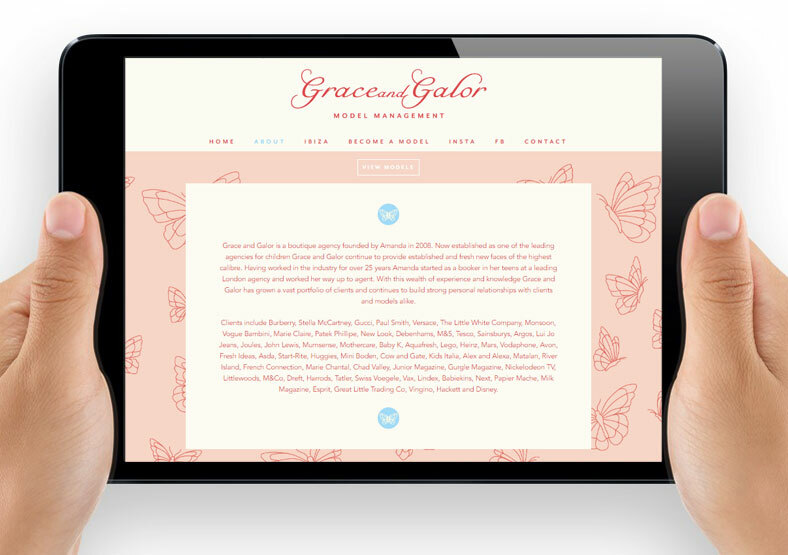 The website showcases the high profile clients Grace and Galor work with. We created a password-protected zone to allow only pre-approved clients to log in and view the models. We also set up the SEO (search engine optimisation) for the website, selecting key words and phrases to improve its Google rankings. Finally we made the site responsive, so it can be viewed equally well on desktops, tablets and smartphones.